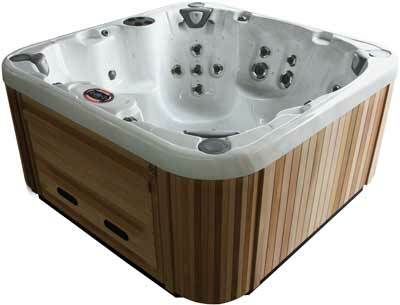 The Zenith all seated spa has the unique benefit of contoured seating. Hydrotherapy has been shown to reduce aches and pains with a combination of powerful massage therapy and heat. 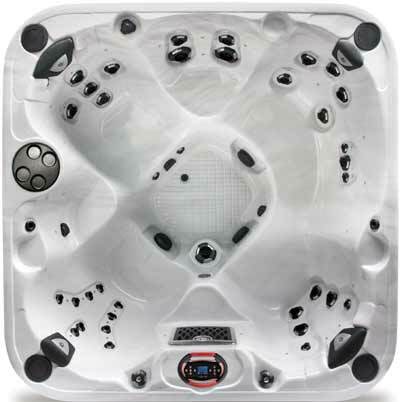 Loaded with massage jets and four full-therapy seats, the Zenith certainly offers the ultimate spa experience. With five massage seats and 2 cool down seats, everyone can relax with just the right amount of pressure without diverting water from other seats.